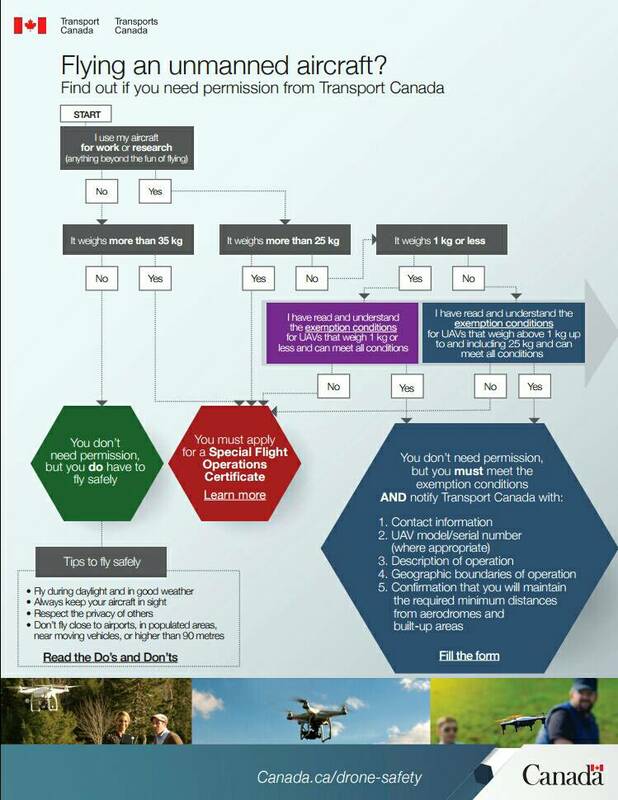 Currently added Drone Transportation Regulations and Tips can be found below. Use the search function to filter. Drone allowed in hand luggage? 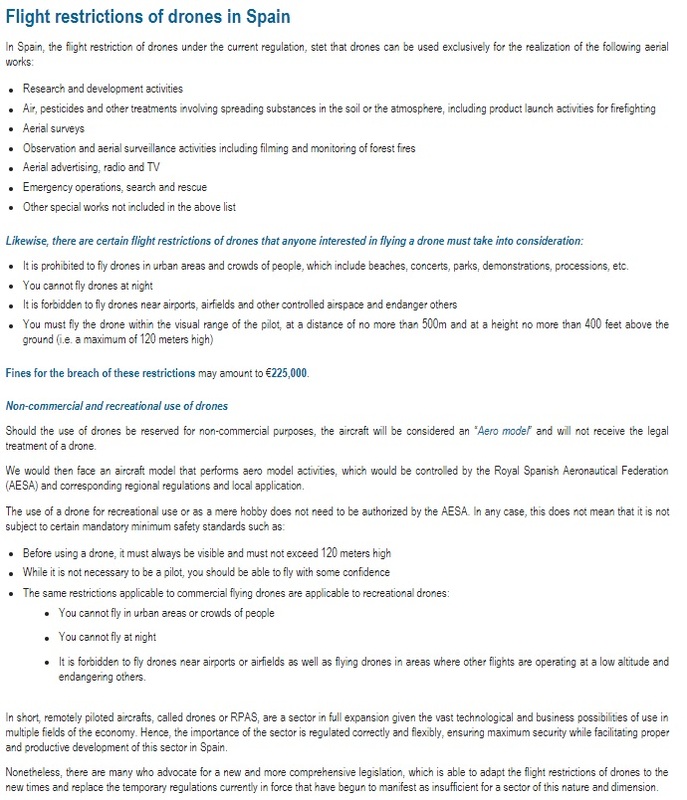 Drone allowed in checked baggage? DJI Mavic Pro 06/10/2017 Singapore CHANGI Yes No Philippines NAIA T3 No problem. I actually put 3 extra batteries on checked baggage. Each battery in a lipo bag. No problems encountered. 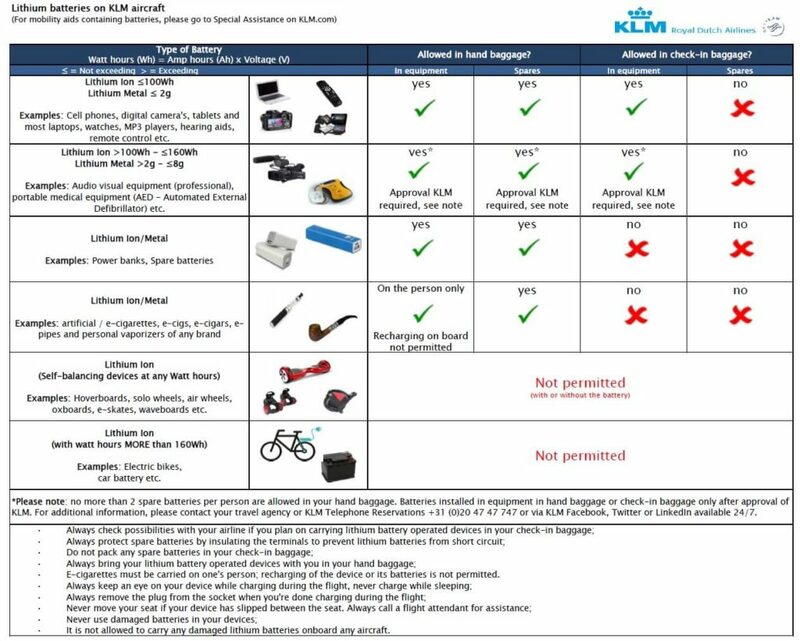 Then later on I read the regulations and it was stated that the batteries should be in hand luggage and not in checked baggage. DJI Mavic Pro 07/01/2017 United States of America Sacramento Yes Don't know Carried it on every time. It was flagged by TSA every time for additional inspection. No problems other than that. United States of America El Paso Texas Carried it on every time. It was flagged by TSA every time for additional inspection. No problems other than that. DJI Mavic Pro 07/01/2017 United States of America El Paso Texas Yes Don't know Carried it on every time. It was flagged by TSA every time for additional inspection. No problems other than that. United States of America Florida Carried it on every time. It was flagged by TSA every time for additional inspection. No problems other than that. KLM Battery Transportation Rules. Same rules may apply in other corporations. If you have any traveling experience with your drone(s), please share with us. 7 − 5 = ?